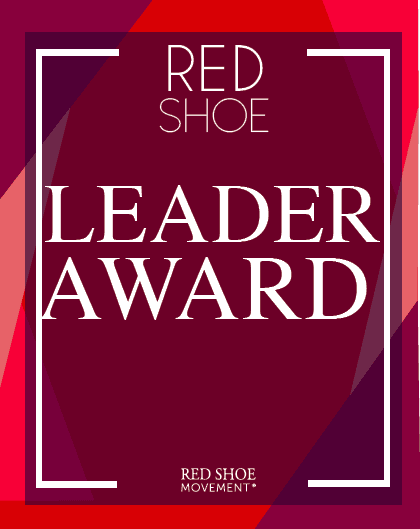 The Red Shoe Leader Award recognizes individuals, projects, or organizations that have had an impact on the issue of gender inclusion during the previous year. 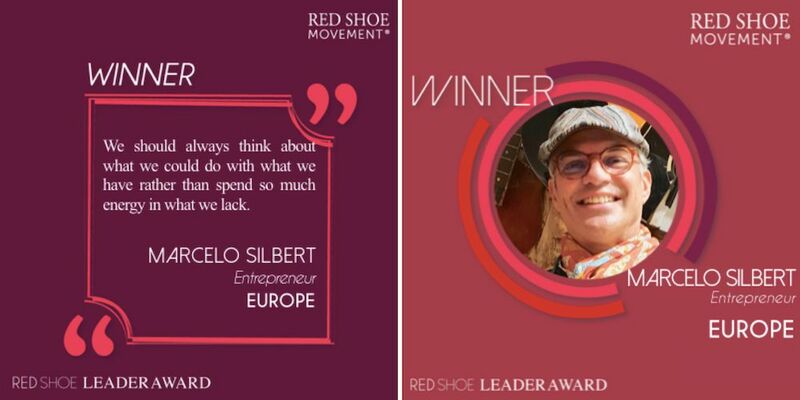 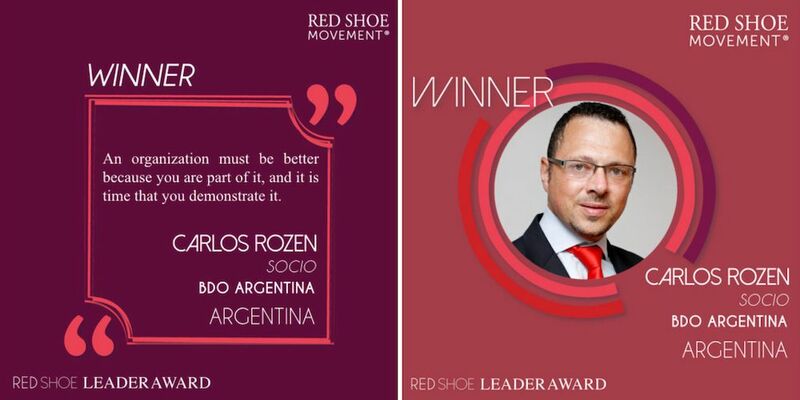 This award also allow us to celebrate those who have successfully implemented the Red Shoe Movement methodology or our cultural awareness campaigns such as #RedShoeTuesday. 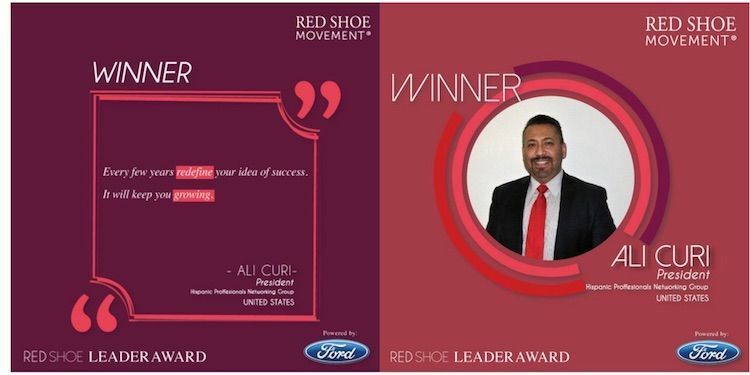 It’s the perfect way to reward the passion, enthusiasm, and the impact that people are having in their workplaces and their extended communities by consistently embracing the simple idea of wearing red shoes and ties to work every week to keep up the conversation of how to change our culture to foster inclusion at all levels. 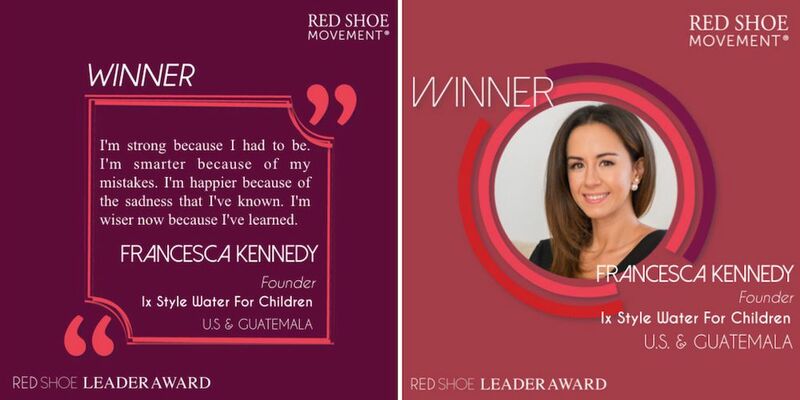 Get inspired by these powerful honorees. 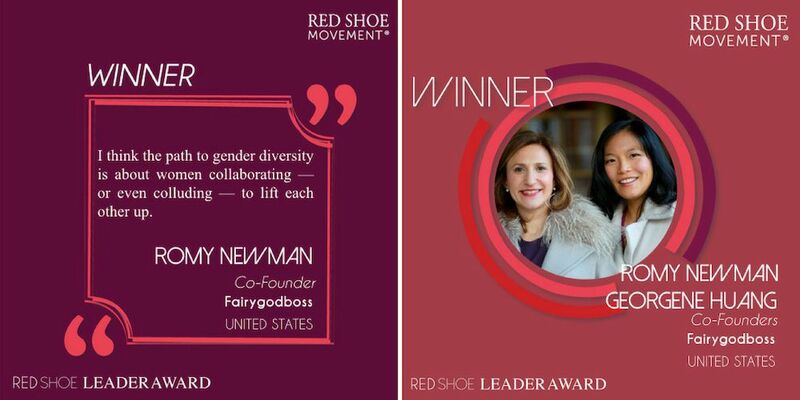 Join the social media conversation throughout the year by using #IWDleader. 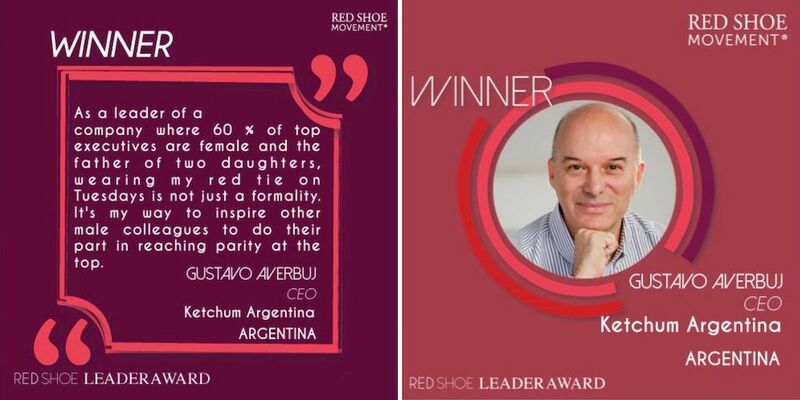 Be part of the campaign to help these leaders gain well-deserved exposure for their passion and their efforts towards gender equality. 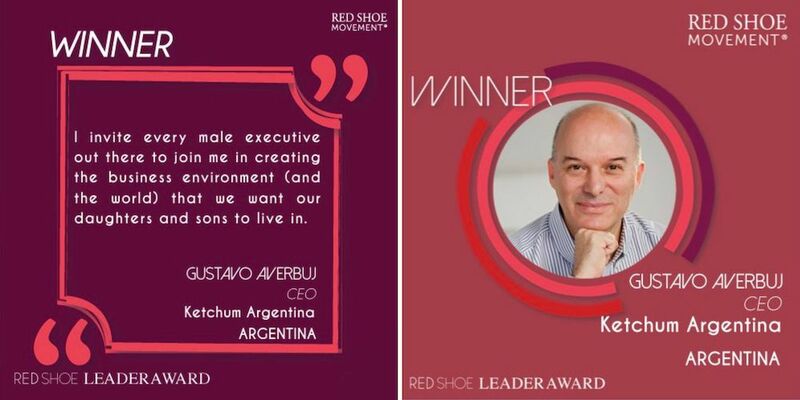 There are great examples around the world of professionals and entrepreneurs creating, supporting or championing initiatives that are effectively changing their work environments and leveling the playing field for women. 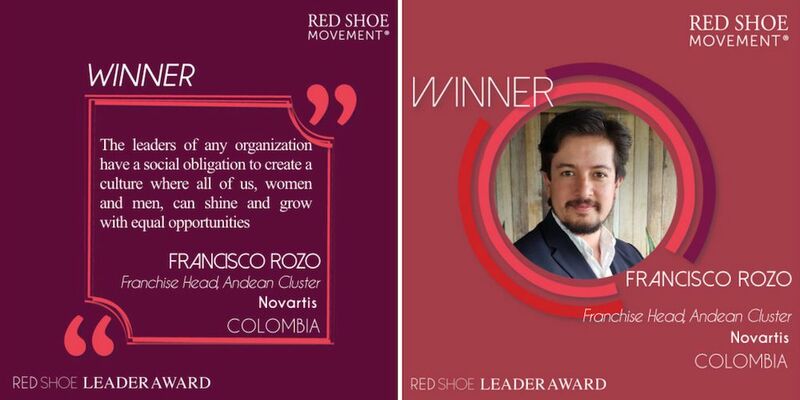 Projects that are contributing to a larger number of women having the tools and resources needed for self-empowerment. 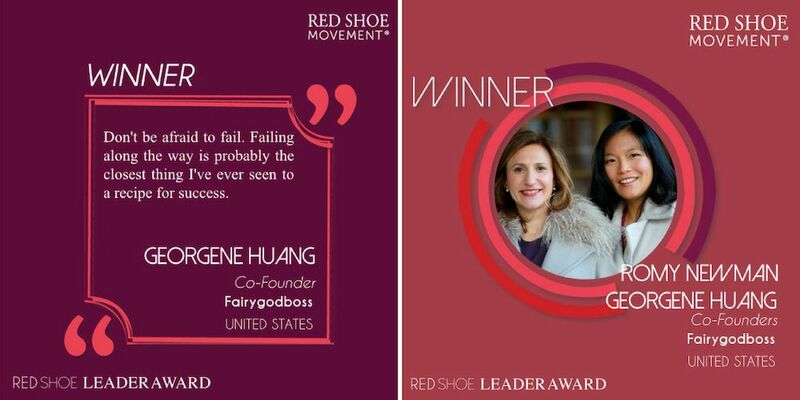 Many of them go unnoticed. 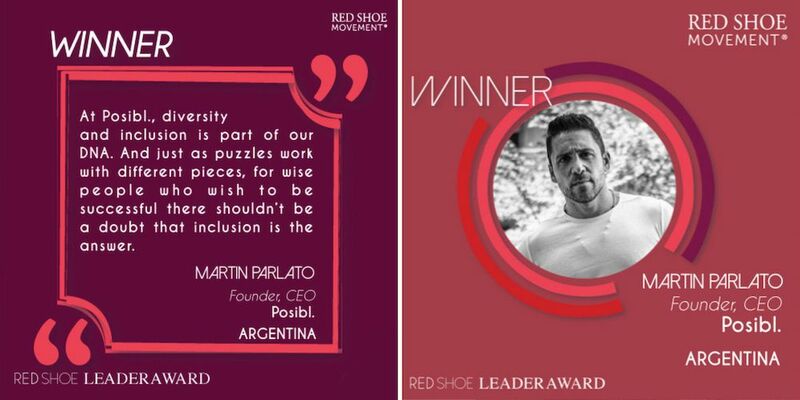 Others remain under the radar. All of them make a difference. 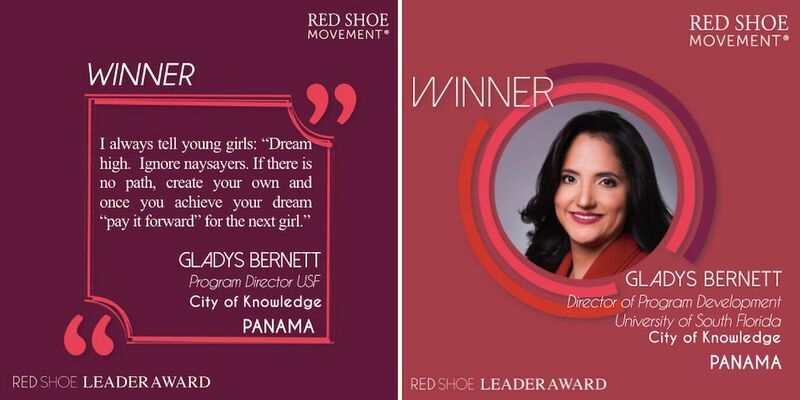 By shedding light on these worthwhile efforts, we hope to continue to fulfill our mission of accelerating representation of women at the highest levels of decision-making. 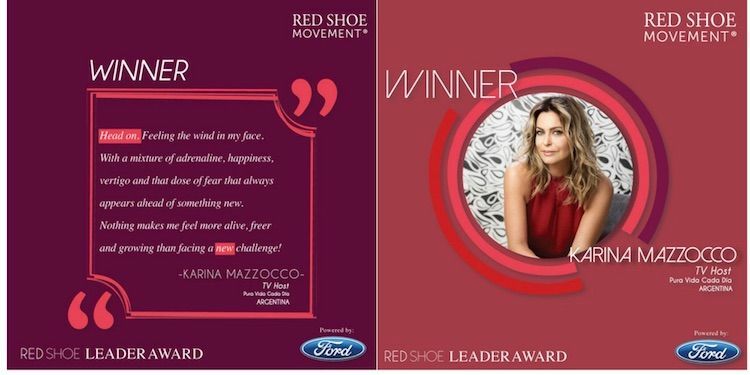 From March to November every year, we announce two winners monthly and feature them on our portal and across social media. 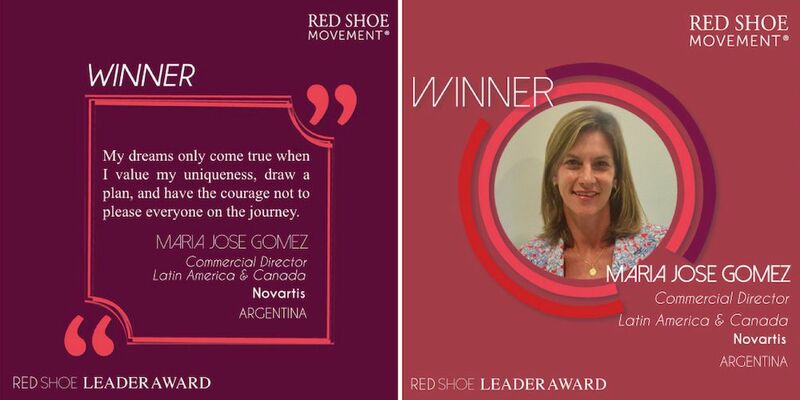 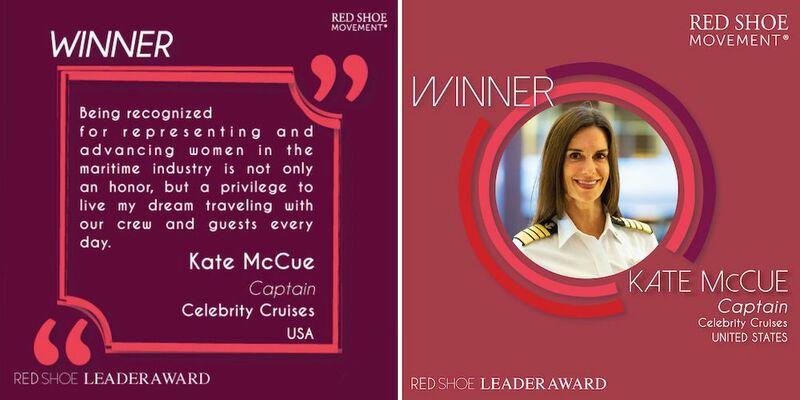 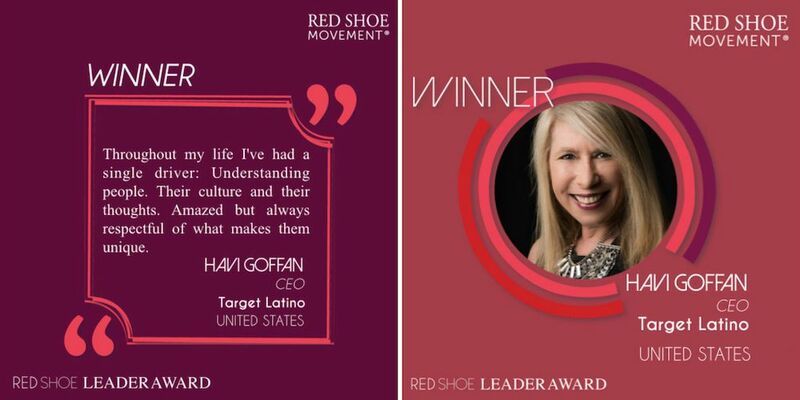 The honorees of the Red Shoe Leader Award will receive two tickets to attend our annual Red Shoe Movement Signature Event, which usually takes place in November in New York City. 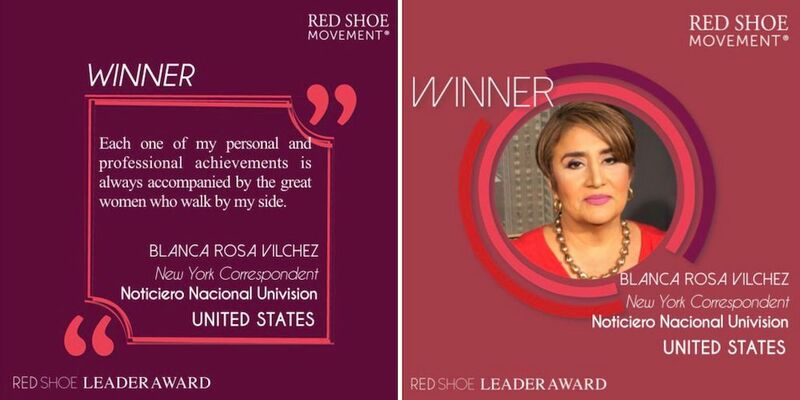 They will also be invited to attend an activity we conduct the evening before where we will honor the awardees of both the Red Shoe Leader Award and the Red Shoe Movement Hall of Fame. 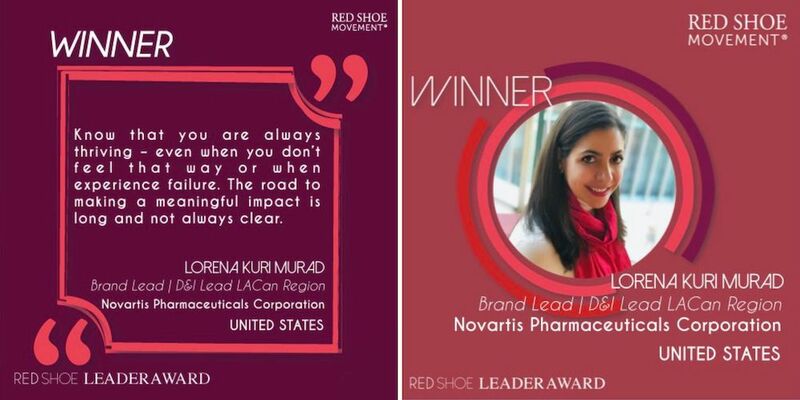 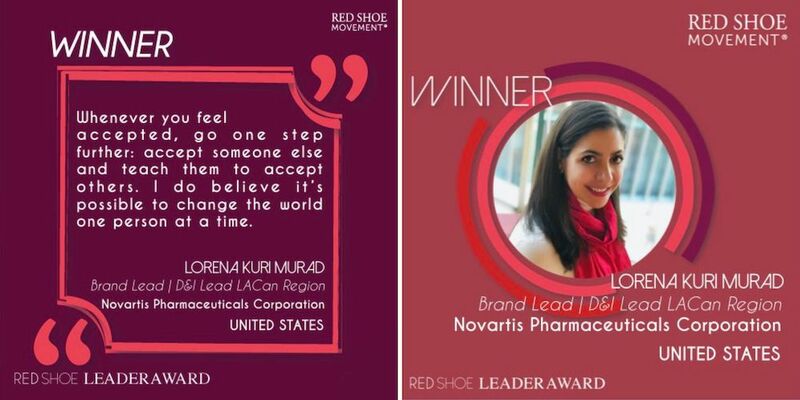 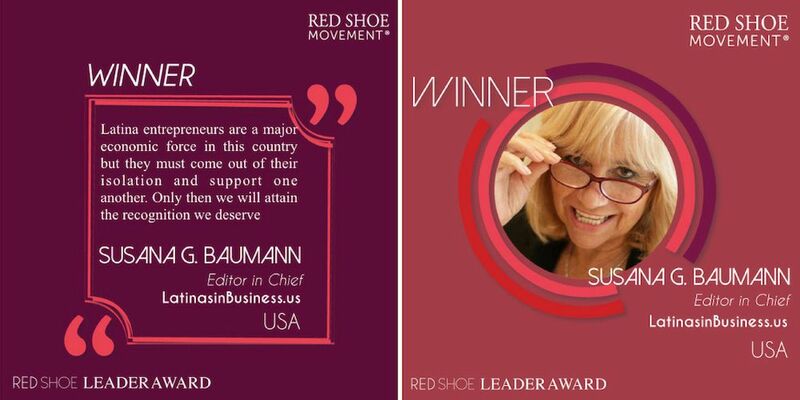 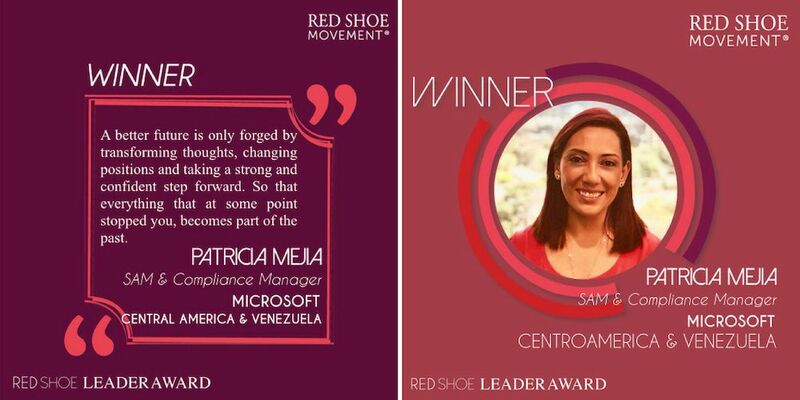 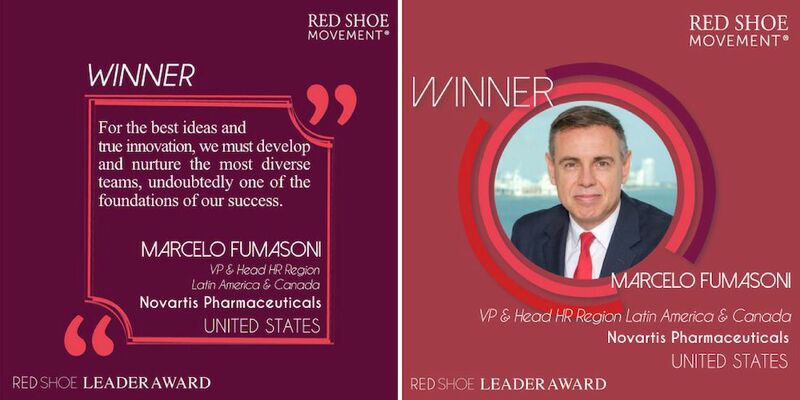 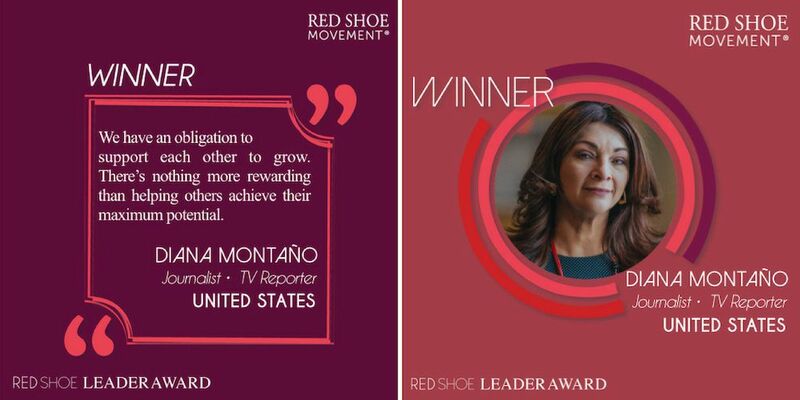 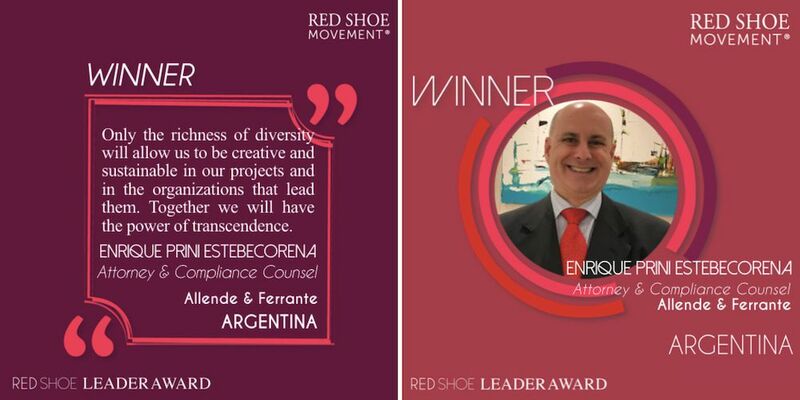 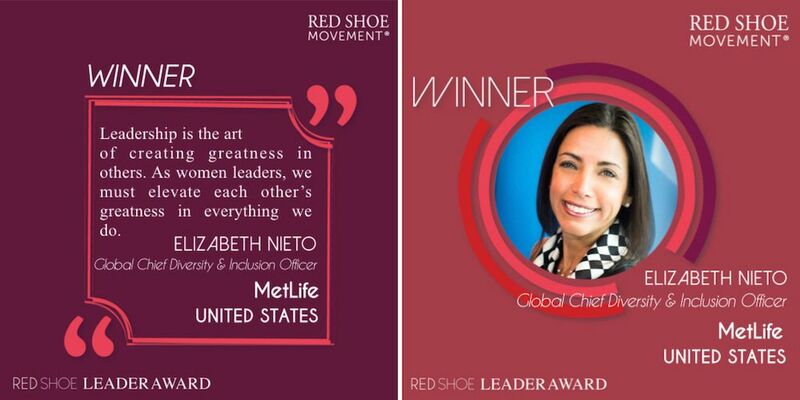 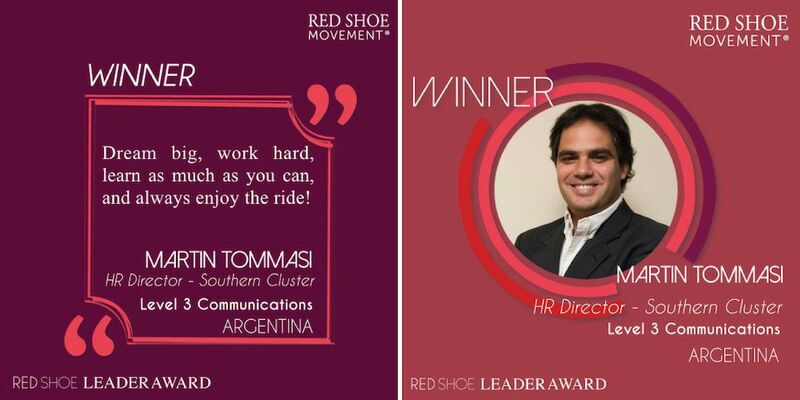 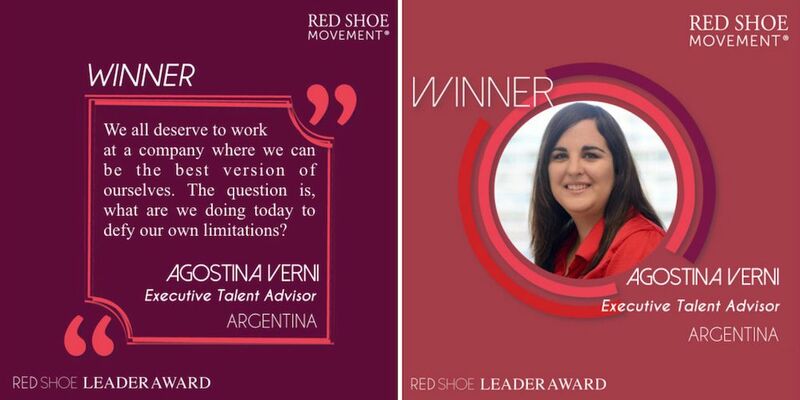 There are so many dedicated people doing valuable, game-changing, inclusion work in their organizations that we’ve created a special award for them: The Red Shoe Leader Award. 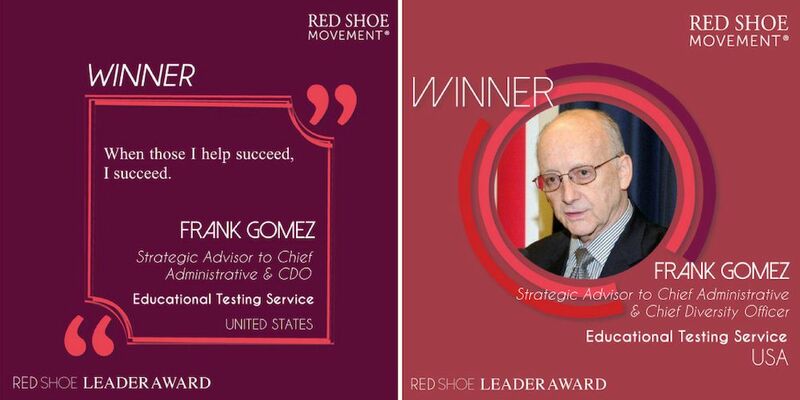 We are actively looking for great individuals, projects and organizations that deserve to receive the Red Shoe Leader Award. 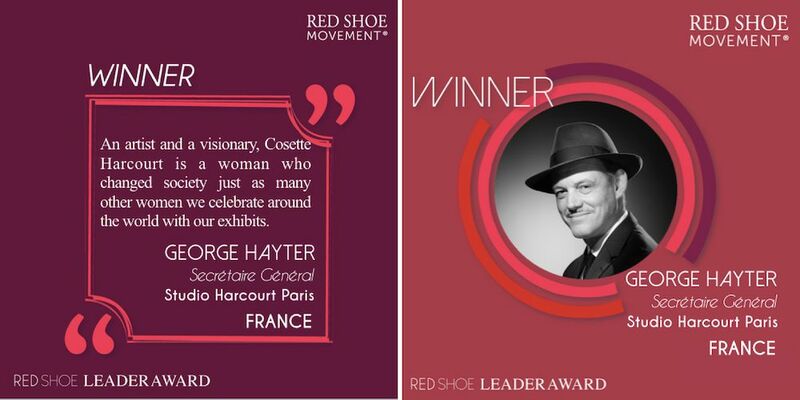 So if you know of anyone who should be celebrated with this accolade, please contact us. 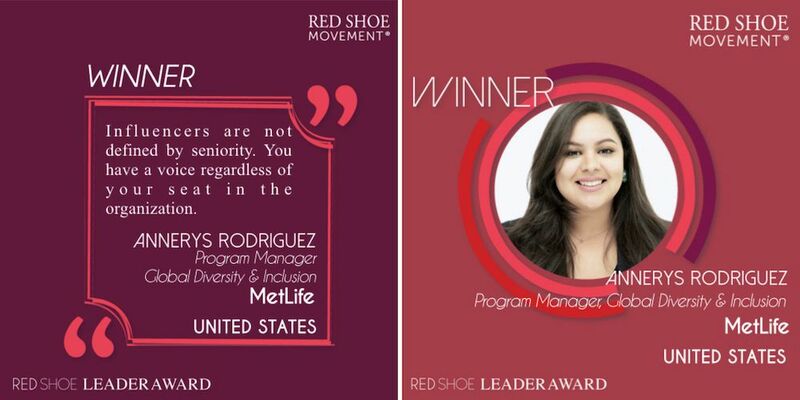 And although we don’t accept self-nominations, you can always have someone else nominate you.